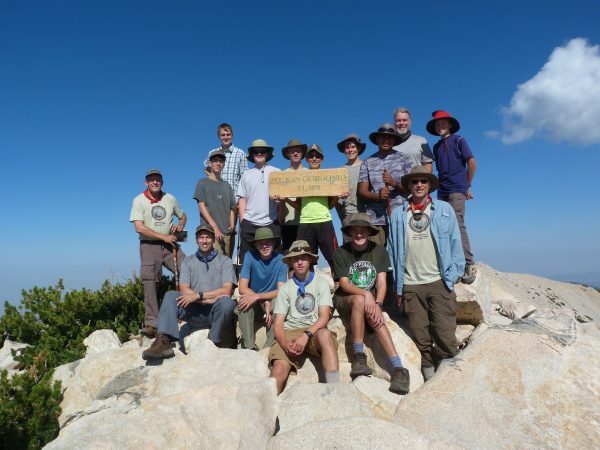 On Saturday, the Troop 682 high adventure crew successfully summited Mt San Gorgonio -11,503′ – the highest peak in Southern California. It was a long hard hike but worth it. We got to sleep at the peak, and a few of the boys just rolled out their sleeping bags to watch the meteor shower. They are spending the rest of the week near Big Bear mountain biking, kayaking and just camping. I’m sure they’ll have some great stories to tell you all when they see you! ← Dear Webelos & New Scouts!